IMP Your song 'In The City of Counts' has just been added to Follow Radio station! IMP Your song 'In the City of Counts' has just been added to Desperado 30 Special station! IMP Your song 'In the City of Counts' has just been added to Blurby the Maestro of Blurbs station! IMP Your song 'In the City of Counts' has just been added to Featured Songs station! IMP Your song 'In the City of Counts' has just been added to Give it an I.M.P. station! IMP Congratulations! Your song 'In the City of Counts' is now #21 on the Kayak Big 25! IMP Your song 'In the City of Counts' has just been added to Desperado Revue 2018 Contenders station! IMP Your song 'In the City of Counts' has just been added to Desperado Revue station! IMP Your song 'In the City of Counts' has just been added to Tchaikovsky Loves These Songs station! IMP Your song 'In the City of Counts' has just been added to The Jazz Club station! IMP Congratulations! Your song 'In the City of Counts' is now #16 on the Kayak Big 25! IMP Congratulations! 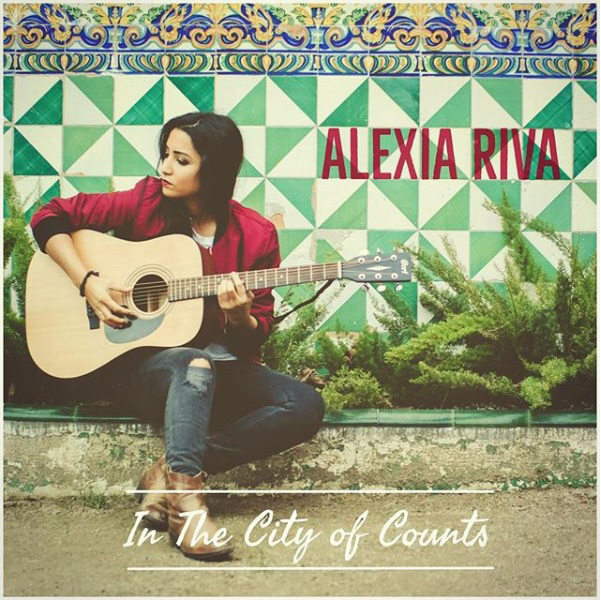 Your song 'In the City of Counts' is now #10 on the Kayak Big 25! IMP Your song 'In the City of Counts' has just been added to Desperado Mini Pack station! IMP Your song 'In the City of Counts' has just been added to Now Hear This station! IMP Congratulations! Your song 'In the City of Counts' is now #8 on the Kayak Big 25!